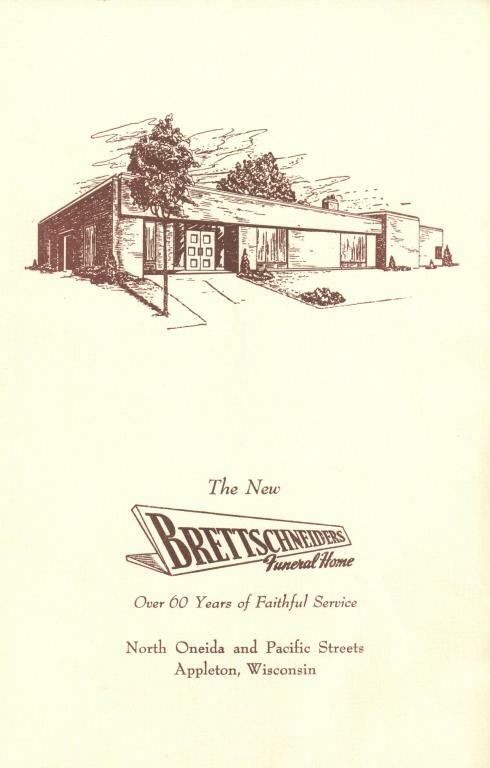 BRETTSCHNEIDER-TRETTIN-NICKEL FUNERAL CHAPEL AND CREMATORY has provided countless families in Appleton and the Fox Valley area with compassionate care since 1887. 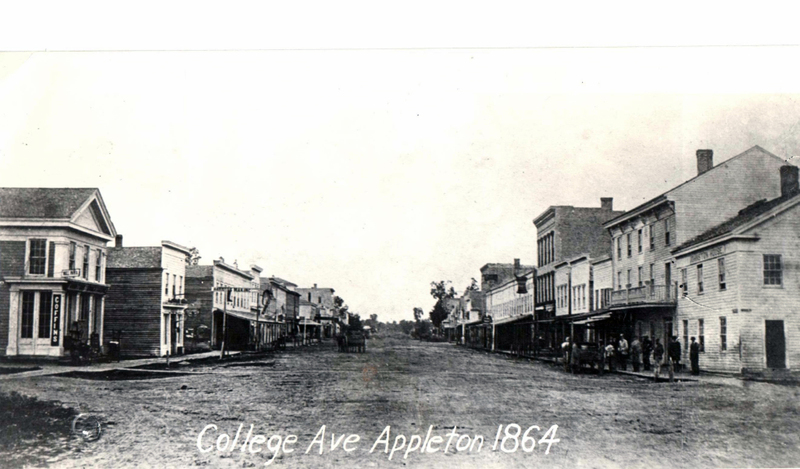 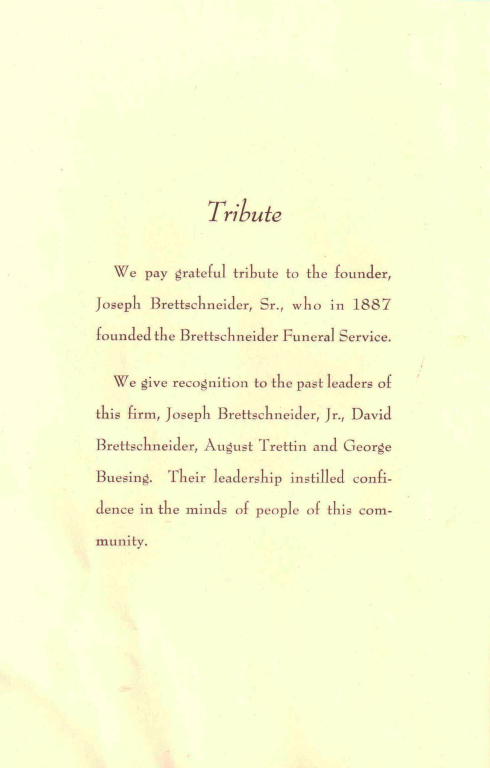 When Joseph Brettschneider opened his funeral home in 1887, there was one thought and one direction: to serve the needs of this community in an honest and caring manner. 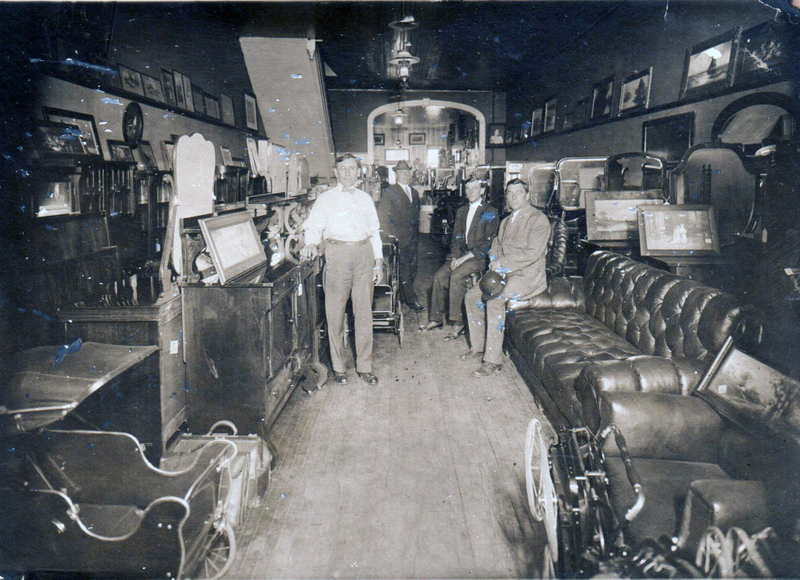 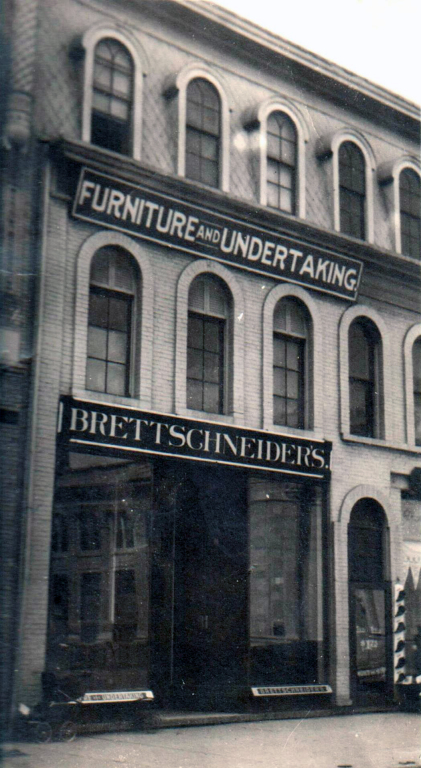 During the late 1800's, David Brettschneider continued in his father’s footsteps and operated the firm until 1930. 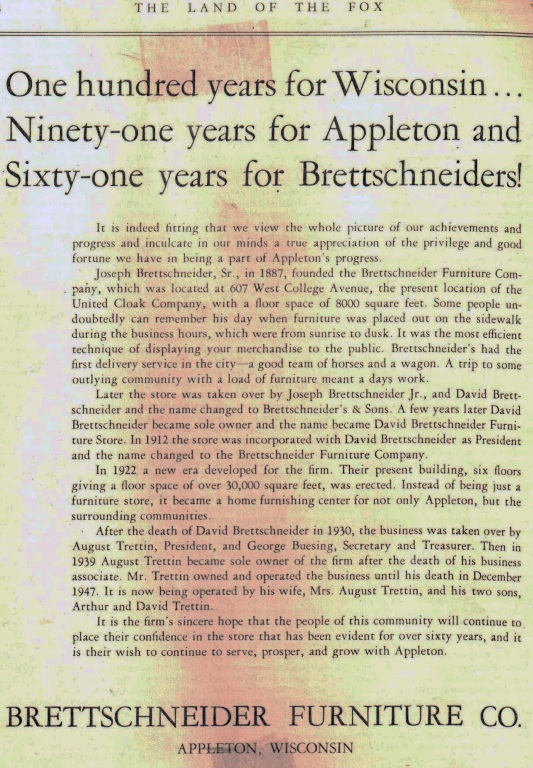 In 1907, August Trettin and George Bissing went into partnership with David Brettschneider. 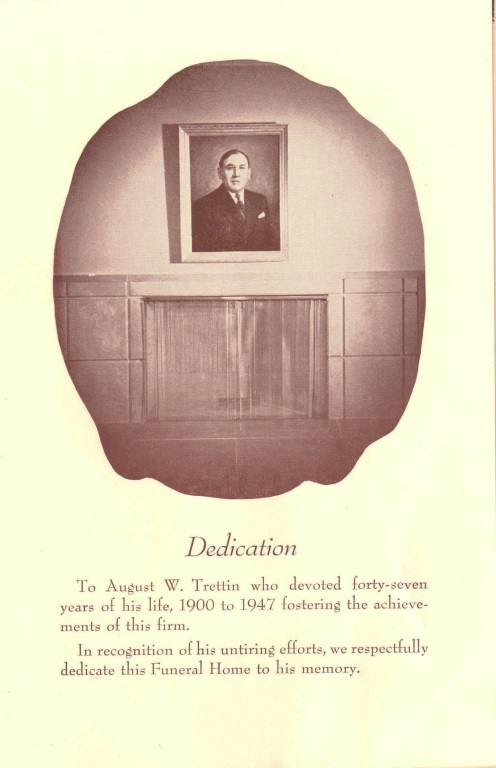 August Trettin continued his involvement until 1940 when his son Arthur took over the firm. 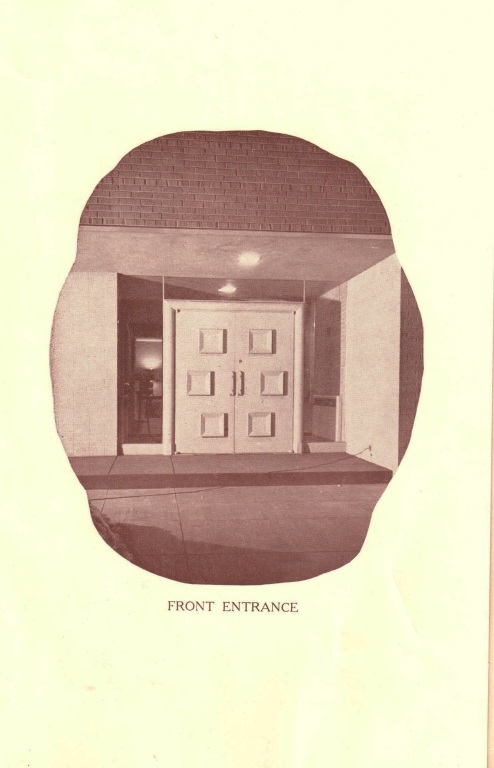 Arthur Trettin retired in 1984. 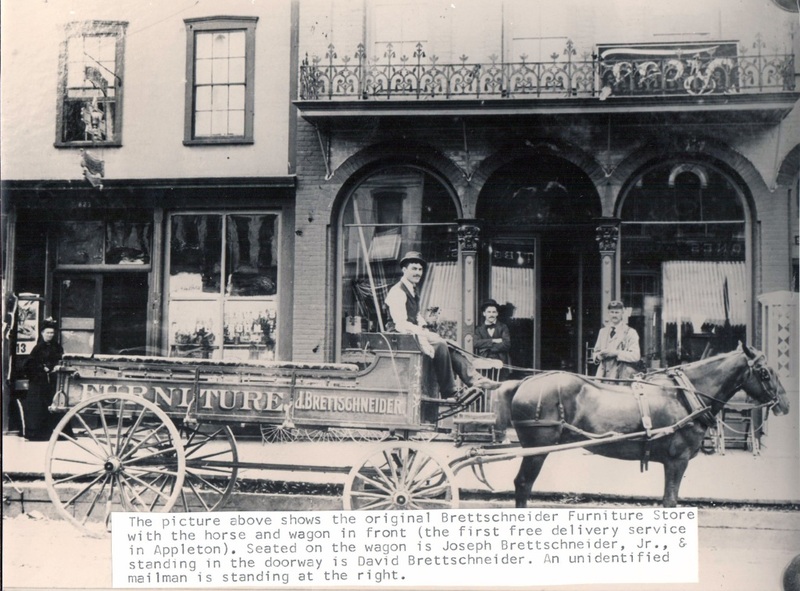 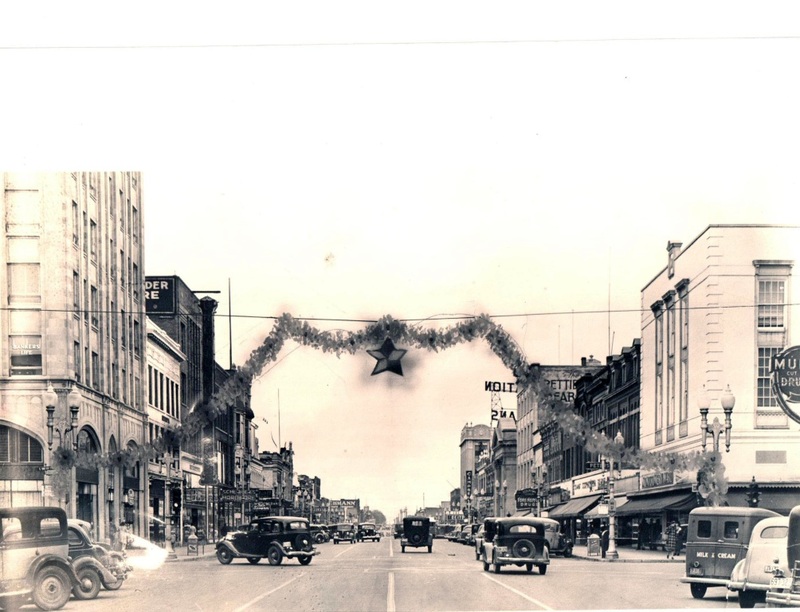 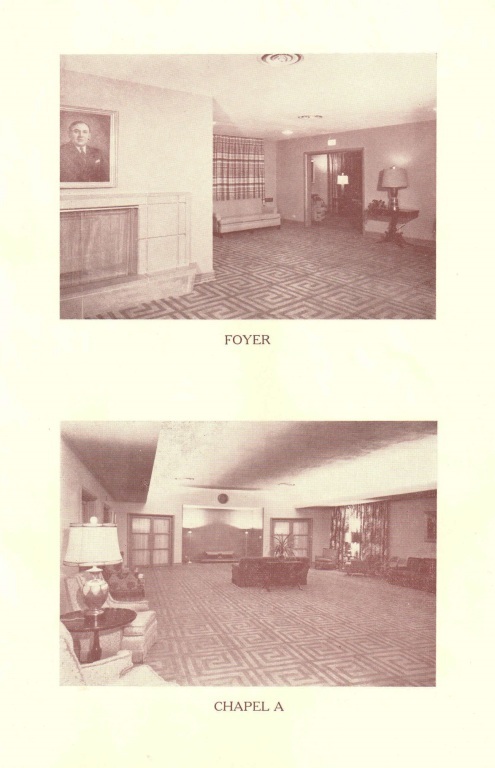 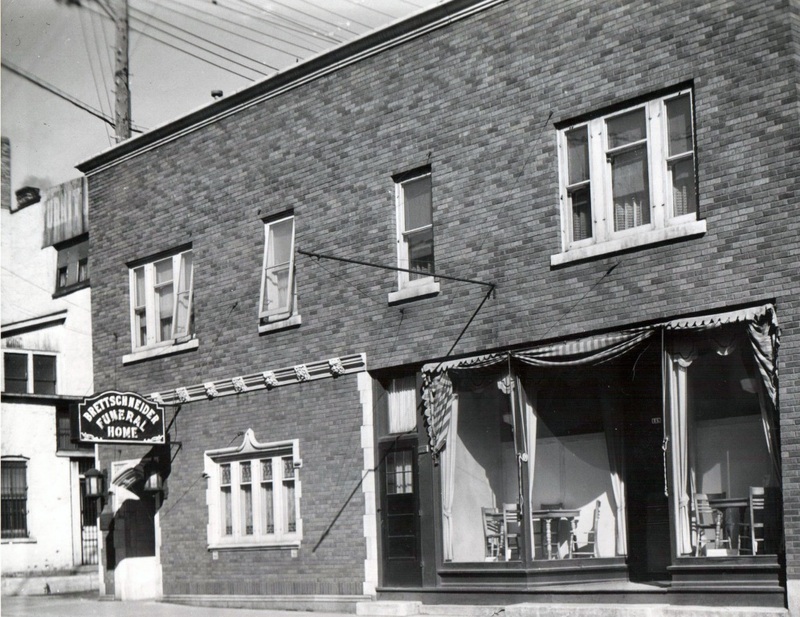 That year, Art's son Jim Trettin together with Ken Lederer purchased the funeral home. 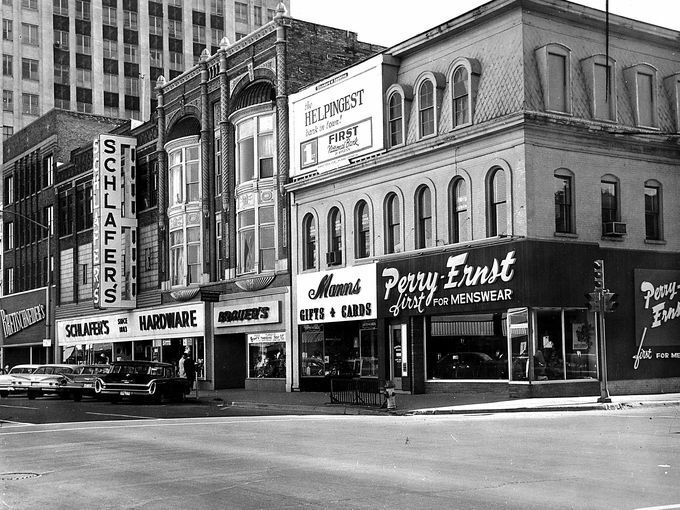 Jim's son Tim Trettin joined the firm in 1999. 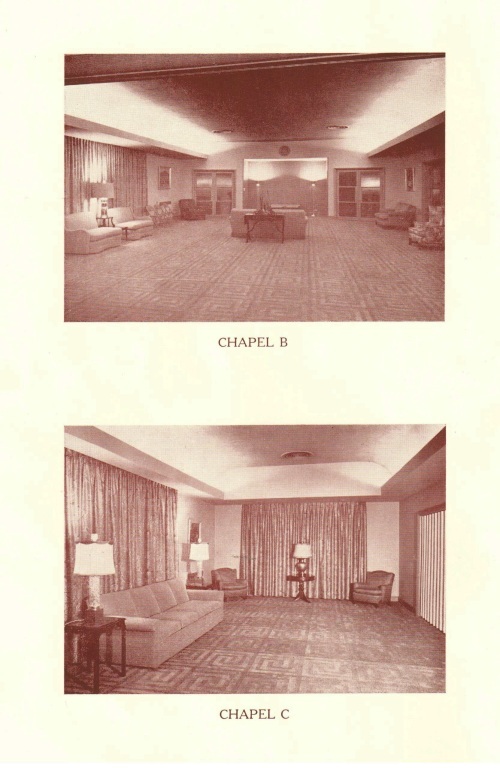 Following Jim's retirement in 2009, Tim Trettin and Ken Lederer operated the funeral chapel. 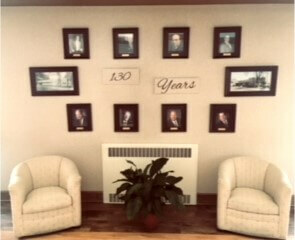 Upon Ken Lederer’s retirement in 2011, Scott Nickel joined Tim Trettin in operating the firm. 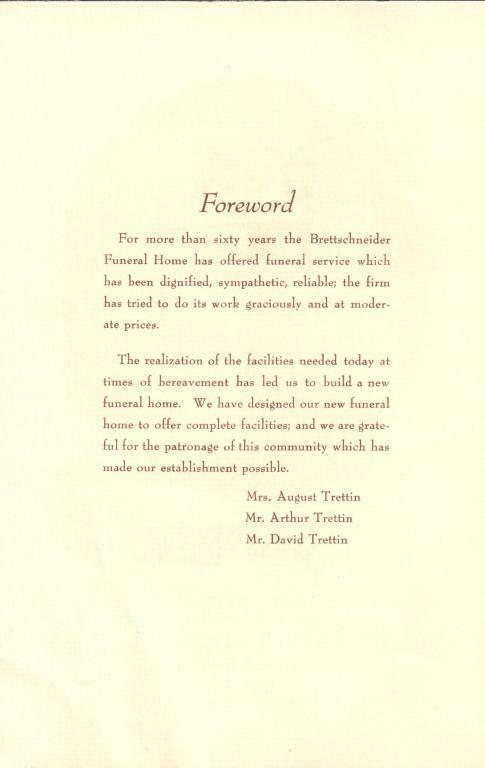 Now in our second century and 4th generation of service, we at Brettschneider-Trettin-Nickel Funeral Chapel and Cremation Services will continue to perpetuate the ideals on which this business was founded. 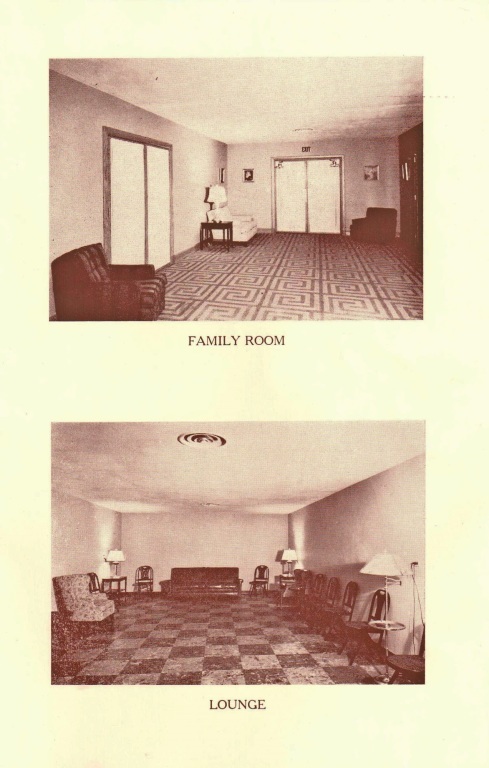 "OUR FAMILY CARING FOR YOUR FAMILY." 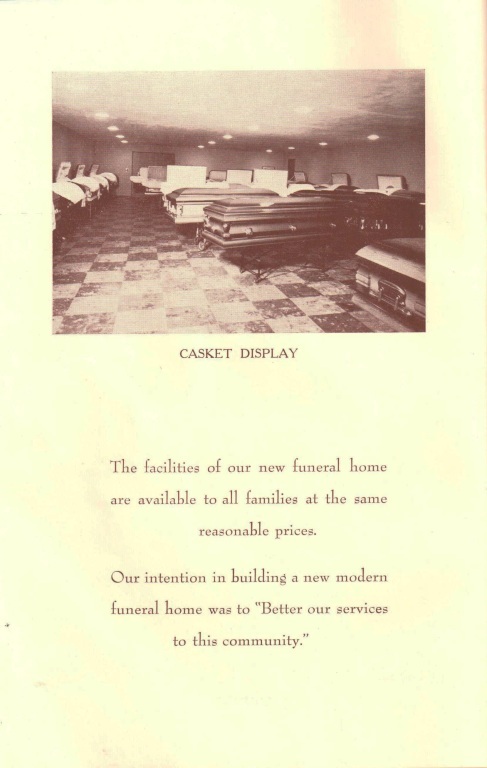 Since our beginning, we have been an INDEPENDENT, FAMILY-OWNED AND LOCALLY OPERATED funeral home. 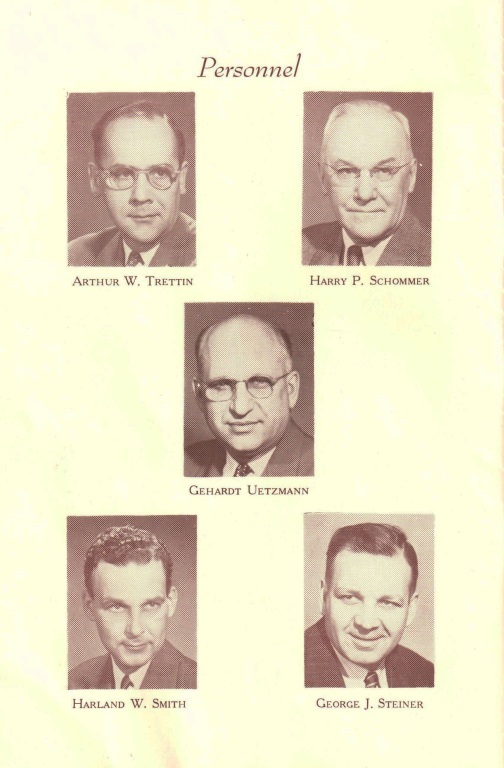 We pay grateful tribute to past leaders of this firm: Joseph Brettschneider, David Brettschneider, George Bissing, August Trettin, Arthur Trettin, James Trettin and Kenneth Lederer.